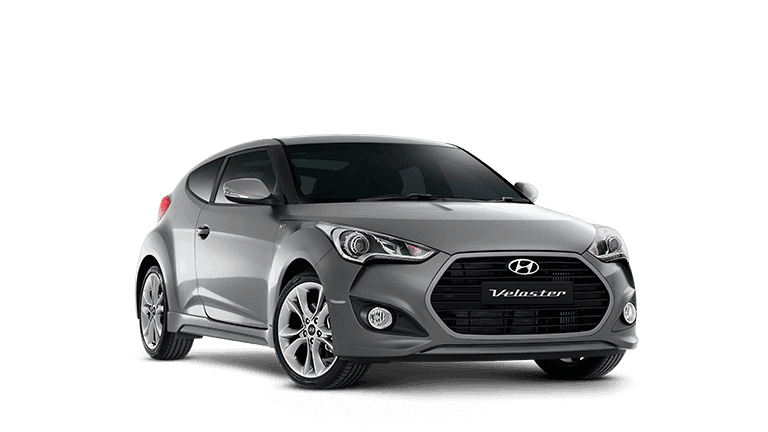 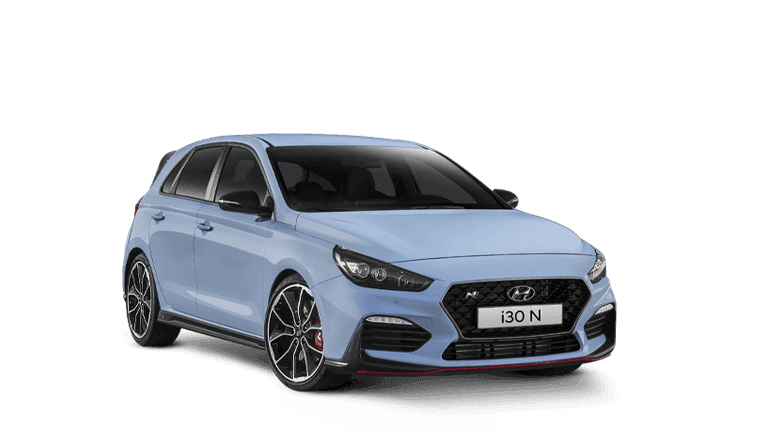 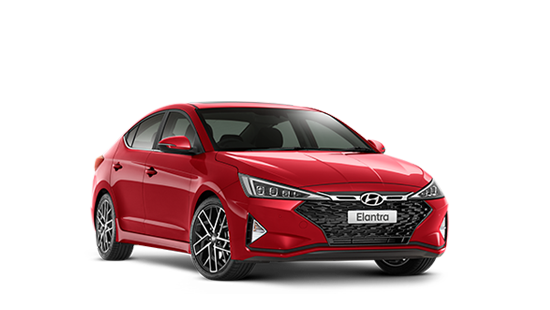 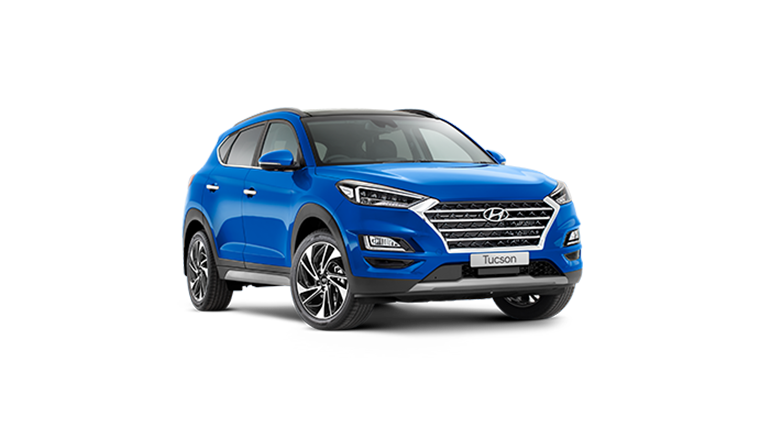 Tony Leahey Hyundai Service Department located in Orange, NSW offers our valued customers the premium in vehicle servicing. 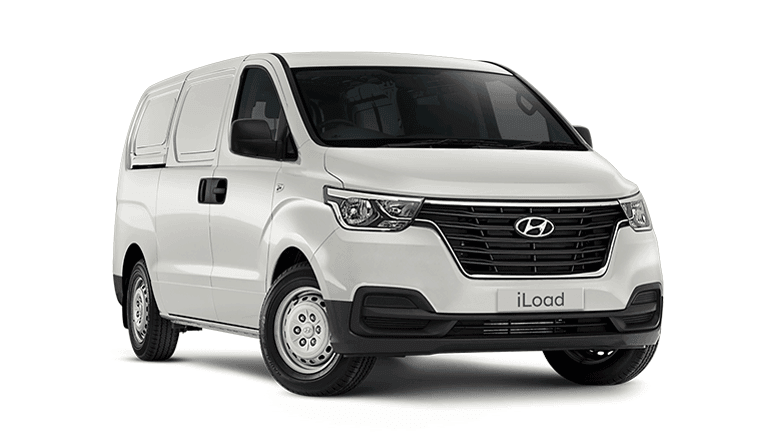 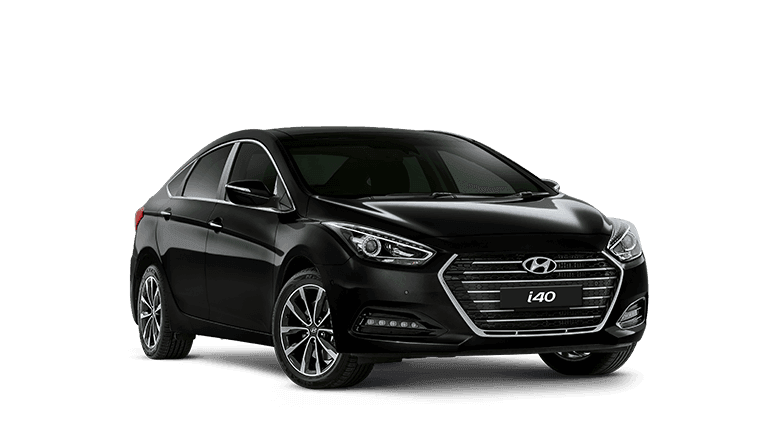 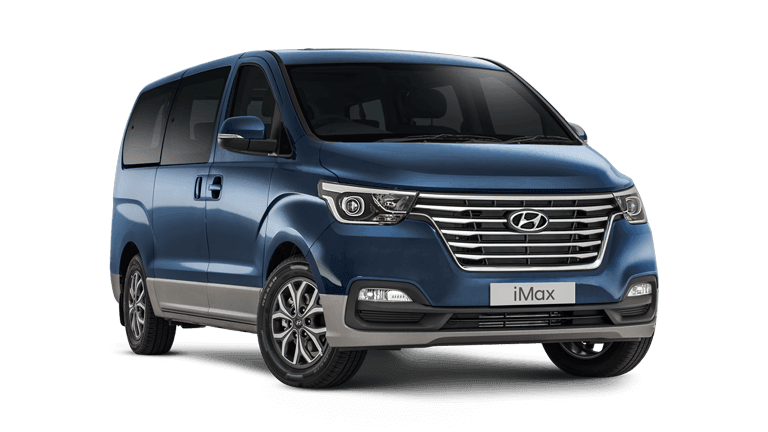 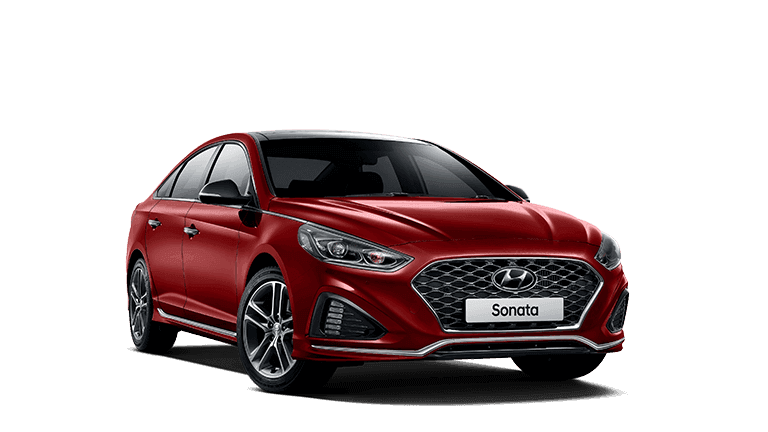 We are one of the largest vehicle service providers of Hyundai in Central West NSW, with highly specialised Technicians and state of the art facility. 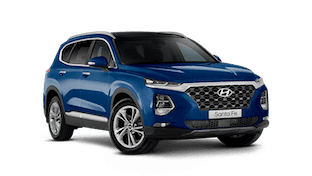 When servicing your vehicle with Tony Leahey Hyundai, you know it will be serviced and maintained to the highest standard. 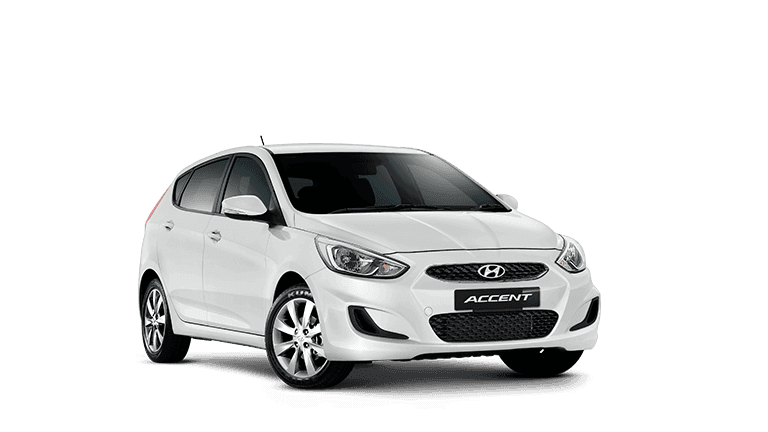 For more information please feel free to contact us on (02) 6393 7200 or complete our online service enquiry form. 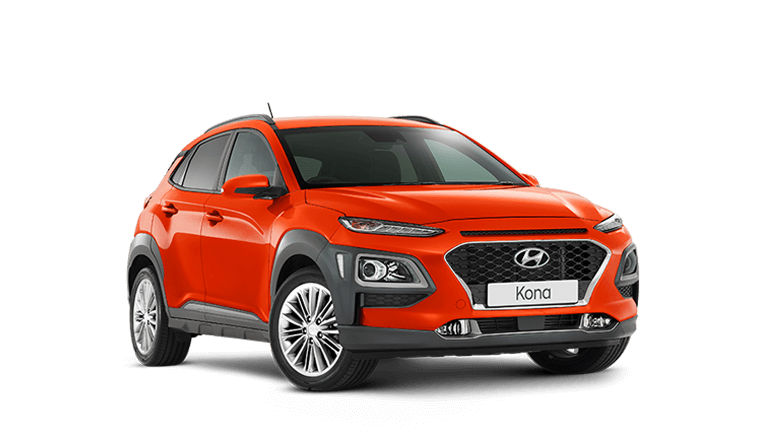 Regular servicing and general vehicle maintenance is integral to reliability, roadworthiness and helping ensure your vehicle operates as it is intended. 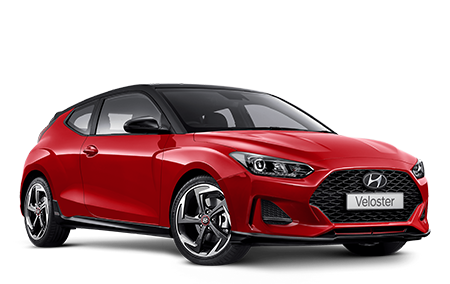 Servicing also allows Nissan technicians to identify any potential problems or worn components before they become major safety concerns or turn into costly repairs. 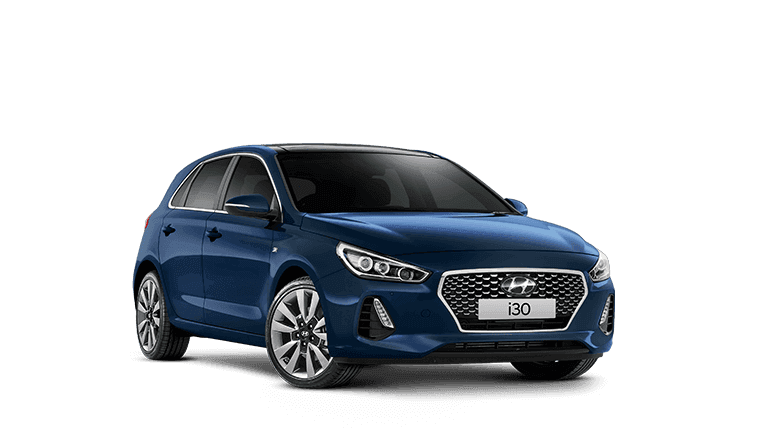 For all your servicing requirements, contact Tony Leahey Hyundai.